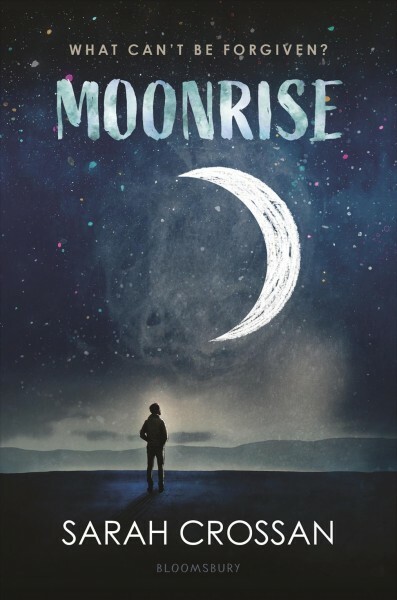 Moonrise, by Sarah Crossan, is a very gripping and depressing novel about a boy who grows up under the shadow of his older brother. Joe Moon is seventeen years old with a brother, Ed, convicted of murder. Joe comes to the small Texan town of Wakeling, where his brother is set to be executed. He finds that it is hard to cope with the impending loss of his brother in about a month’s time. With Ed continuously defending his innocence, but the rest of the world saying otherwise, Joe is forced to make a conclusion. This book is extremely good. It drags out the storyline just enough to build anticipation, but not enough to slow the book down. I really enjoyed how it forces the reader to make a decision for themselves as well. I caught myself constantly questioning the innocence of Ed and making my own judgement. This book definitely takes a different approach in writing style as well, with blocks of text replaced by short sentences in staggered columns. The artistic choice helps to keep the book moving and the pages turning. Additionally, the first person perspective helps the reader identify with Joe. All in all, this book easily receives 4/5 stars.